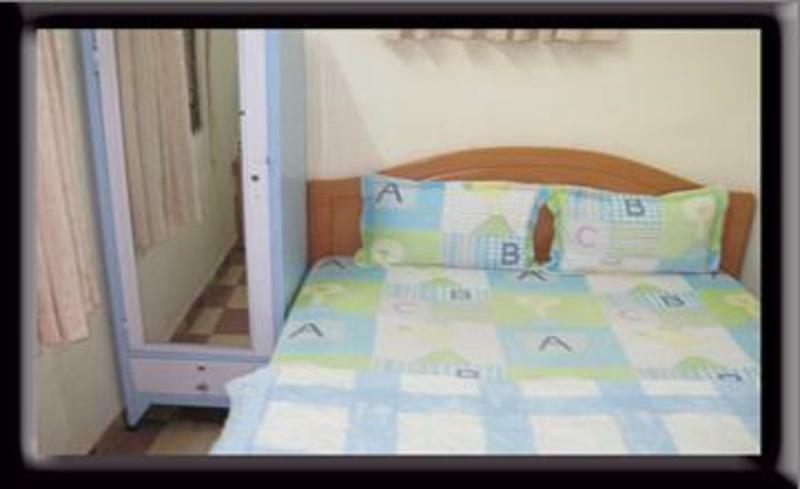 The Guesthouse is situated right in the middle of Saigon's lively backpacker area the Pham Ngu Lao. Hidden in a quiet street, 10m away from the bustling steet life. Bars, restaurants, shops, street stalls, massage, travel agents are just a few steps away. It only takes 3 minutes walk to the stop for buses from/to Cambodia. 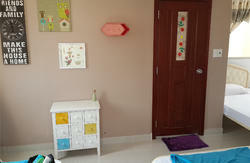 The Guesthouse is situated right in the middle of Saigon's lively backpacker area the Pham Ngu Lao. Hidden in a quiet street, 10m away from the bustling street life. 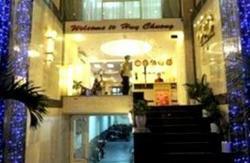 Bars, restaurants, shops, street stalls, massage, travel agents are just a few steps away. It only takes 3 minutes walk to the stop for buses from/to Cambodia.